Jillian Joy Hand Crafted is a made-to-measure dress business specializing in custom made, one of a kind bridal and evening wear gowns. JJHC seeks to close the gap between real bodies and retail standards by tailoring each dress to the client's specific style and measurements, providing a unique and personalized experience for every client. 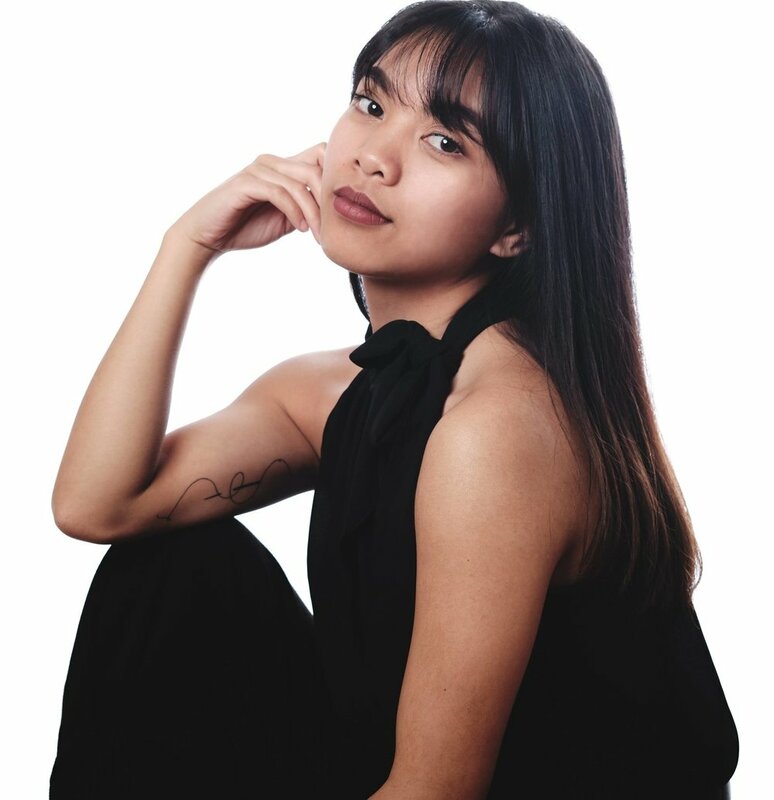 Jillian Joy Ubando began independently designing and creating in her senior year of high school where she first saw the need for custom formal wear from her peers and herself having difficulty shopping for prom. After purchasing her first sewing machine the same year, Jillian was able to design and sew herself and 5 friends custom, unique prom dresses. Since then, she found her passion in designing and dress making, and pursued a Bachelor of Design at Ryerson University where she graduated in Spring 2018. With exceptional skills in draping and quality construction, Jillian specializes in creating classic and timeless silhouettes with modern twists.